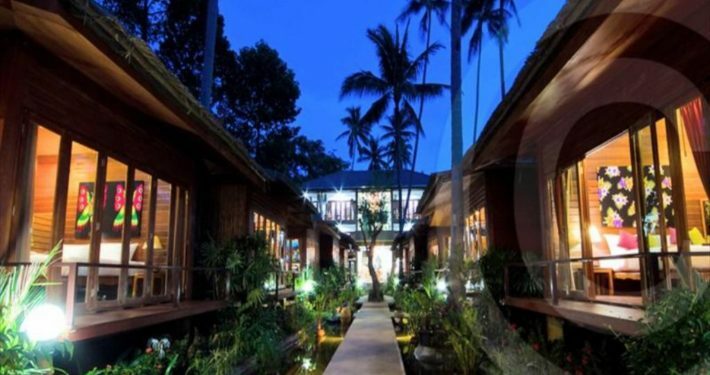 Lipa Bay Resort, excellent service and fantastic facilities will make your stay an unforgettable experience. 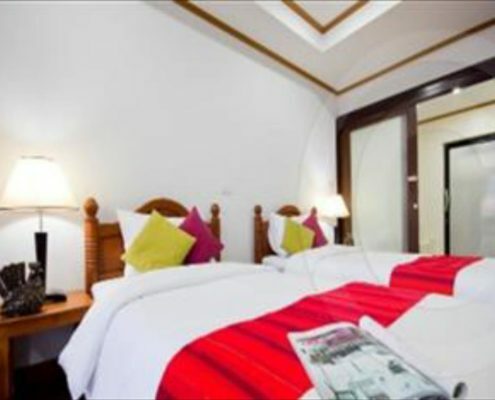 This accommodation offers free Wi-Fi in the rooms, daily cleaning, taxi, mail service, Wi-Fi in common areas to ensure guests maximum comfort. 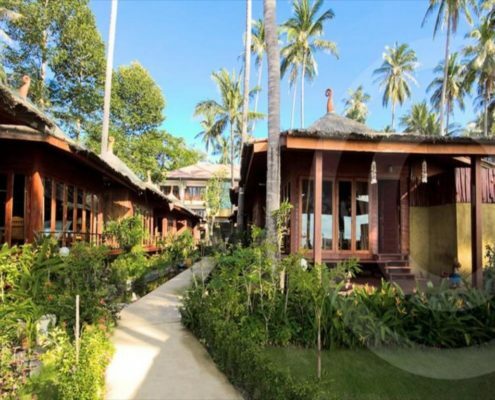 Guests can choose from the 18 rooms offered by this establishment, all designed to rest and live a relaxing experience. This establishment offers several entertainment options, such as canoe, outdoor pool, spa, masseuse, garden. 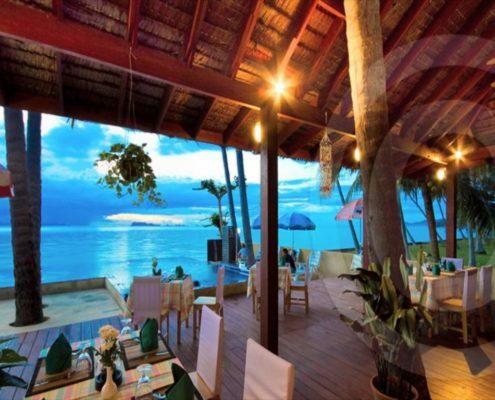 Lipa Bay Resort is an ideal place for travelers looking for charm, comfort and convenience in Koh Samui.